Take your wizarding ways to the next level. 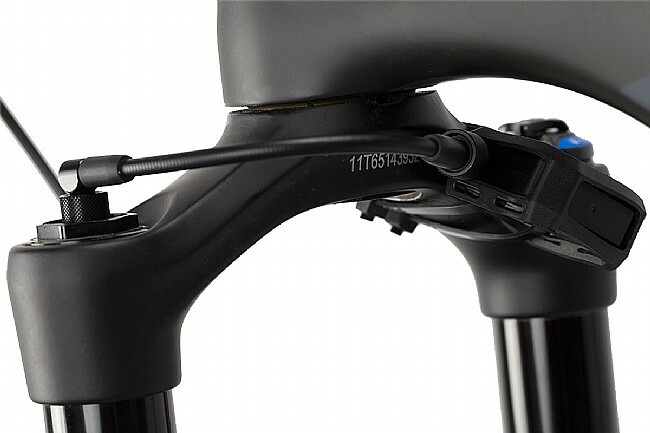 Whether you’re a mountain bike novice or a seasoned veteran of the mountain, you probably don’t feel very confident making suspension adjustments. If you’re like us, you check your sag, give it a couple pumps from your trust shock pump, and then hit the trail. 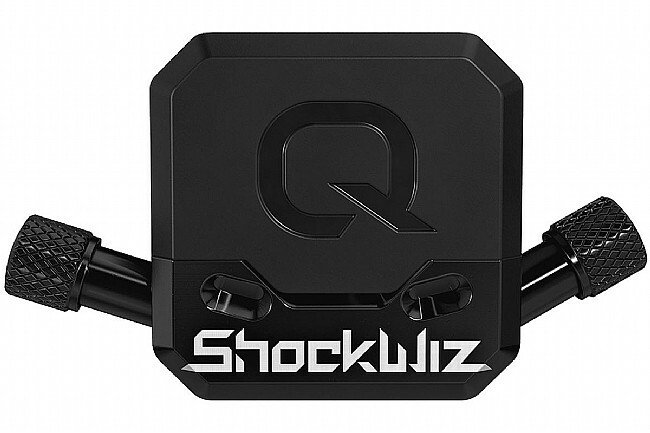 Take your shredding to the next level with this revolutionary new tool, the Quarq ShockWiz. Beginners can learn the basic concepts and adjustments needed for suspension tuning, while experts can see precisely what needs to be adjusted as well as learning the advanced techniques. 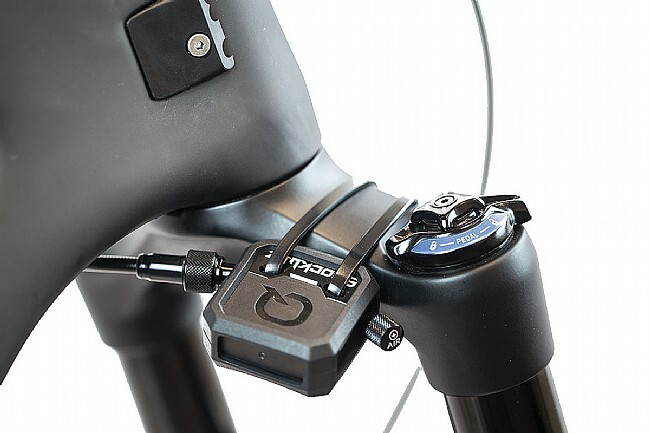 This automated suspension tuning device, connecting directly to your suspension fork or rear shock with ease. Simply thread it into the Schrader valve and connect to the ShockWiz via your Bluetooth enabled smartphone or tablet and take it for a spin. 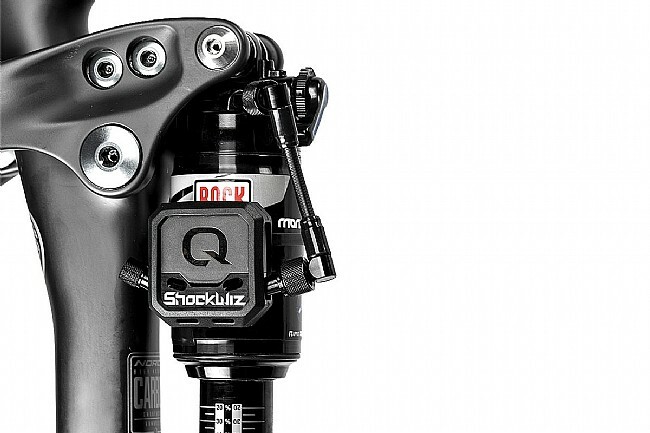 The ShockWiz analyzes your suspension 100 times a second, closely monitoring the changes in air pressure as your shock or fork extends and compresses. It takes this data, runs it through the microprocessor housed inside the waterproof, dustproof body searching for and ranking the severity of any negative ride characteristics. You know, things like bob, pack-down or pogoing. If any of these characteristics prove to be particularly persistent or severe, the ShockWiz smartphone app will display the adjustments required to fix it. It’s not magic, it’s science. The app allows you to select from one of four different tuning profiles – Efficient, Balanced, Playful or Aggressive – which will result in different optimizations and adjustments. No two trails will ride exactly the same, so switching between the profiles is quick and easy. It should be noted that while the ShockWiz will tell you the adjustments needed, you still need to make them yourself. For more information on compatibility, please refer to the Quarq website. 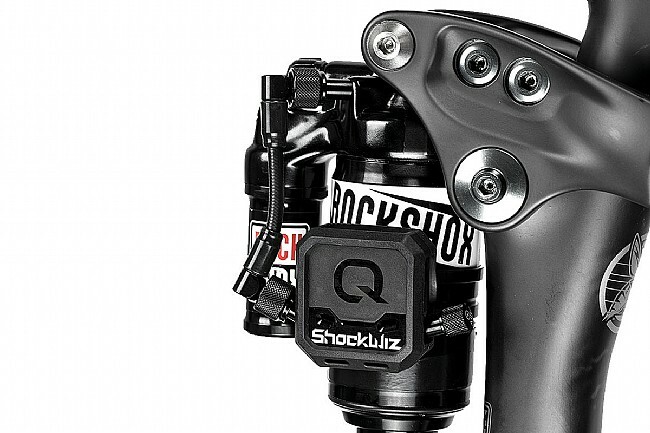 ShockWiz works with most air-sprung suspension systems, only requiring a positive chamber with a single volume. 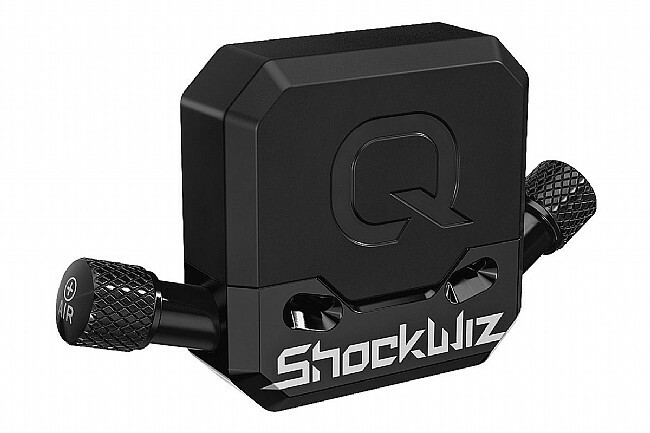 The ShockWiz app is compatible with most smartphones and tables that feature Bluetooth Low Energy. Android OS Jellybean 4.3 or newer and iOS 9 or newer. Analyzes travel 100 times a second. Offers four settings: Efficient, Balanced, Playful and Aggressive.